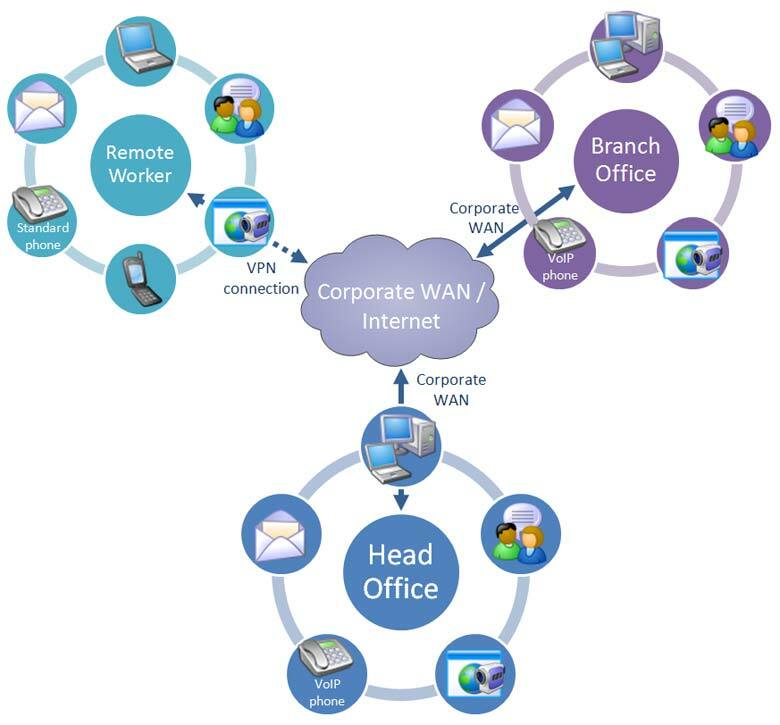 Thinking Phone Networks is focused on unified communications-enabling enterprise organizations. Our innovative ThinkingSuite cloud ecosystem combines core unified communications capabilities with a powerful analytics engine and application integration on a single hosted platform. To date, hundreds of leading-edge enterprises at thousands of locations around the world are taking advantage of the Thinking Phone Networks ecosystem, including Arm & Hammer, Hancock, Sony, Century 21, and Hanger Orthopedic Group. All have turned to Thinking Phone Networks to transform their communications and IT infrastructures from expensive and proprietary on-premise systems to a highly cost-effective, open-architected cloud-based platform that allows them to save money and take control of their technology future.